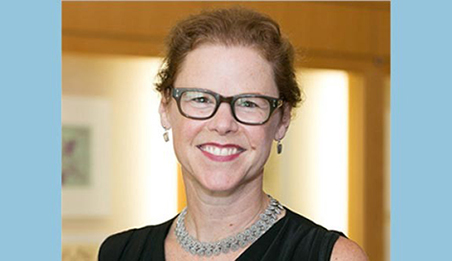 Joy Connolly, (CLST '97), will become the next president of The American Council of Learned Societies on July 1, 2019. Connolly currently serves as Interim President and Distinguished Professor of Classics at The Graduate Center, The City University of New York (CUNY). Formed a century ago, ACLS is a nonprofit federation of 75 scholarly organizations. As the preeminent representative of American scholarship in the humanities and related social sciences, ACLS holds a core belief that knowledge is a public good. Connolly will be the Council's 12th president.